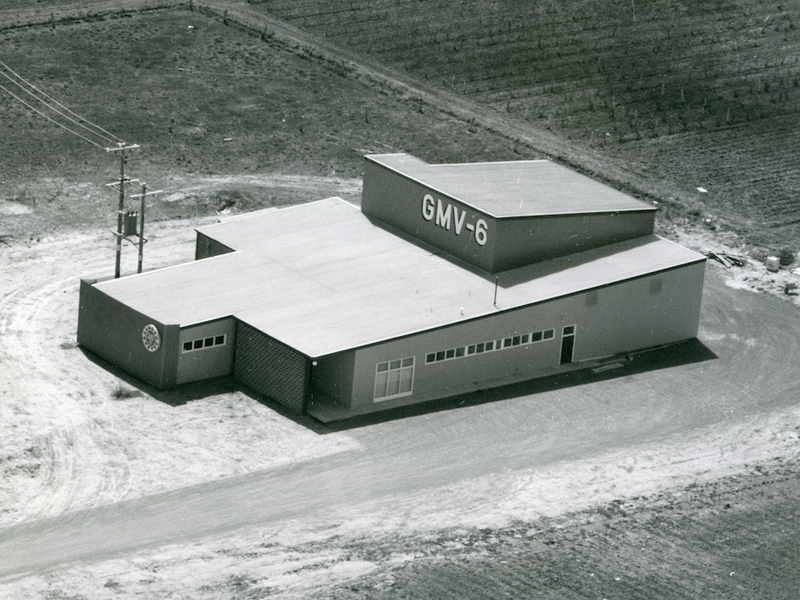 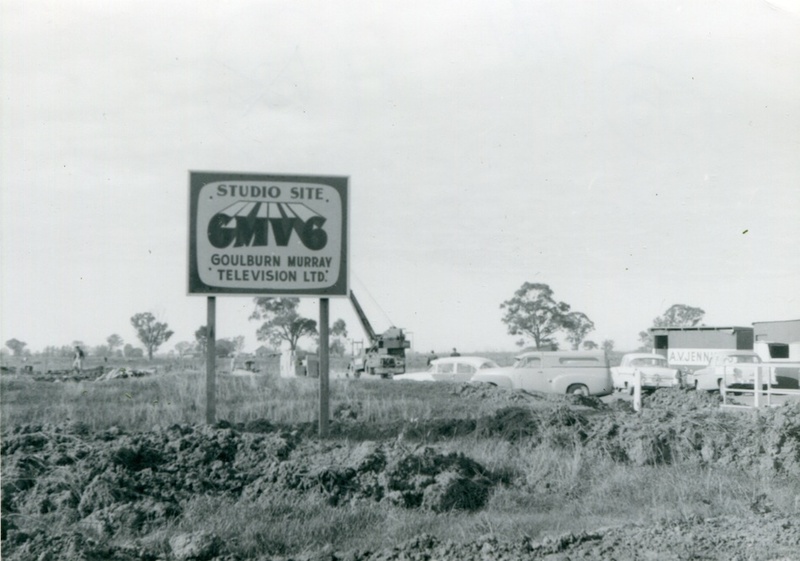 GMV 6 made its official debut on Saturday, 23 December 1961 – only two weeks after the launch of Australia’s first regional television station, GLV10 Gippsland, and on the same day as another station, BCV8 Bendigo. 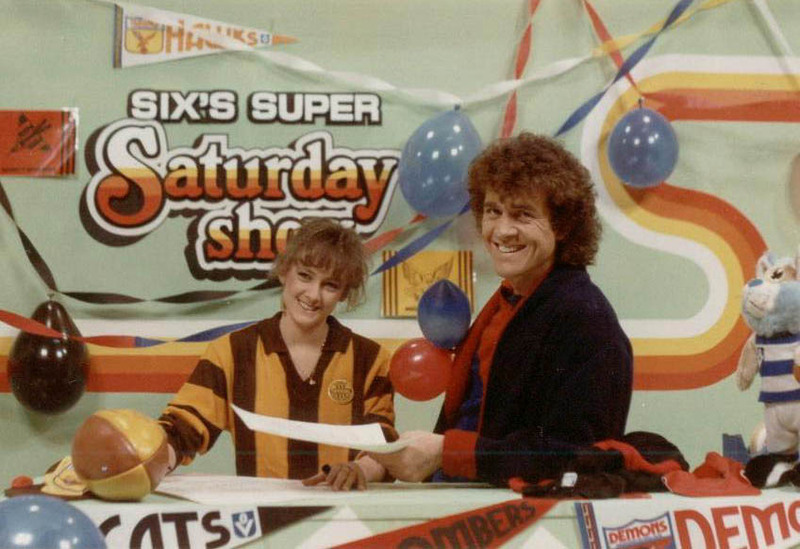 GMV6’s opening night kicked off at 6.00pm with Personalities Parade, a 15-minute segment featuring some of the channel’s new stars including local presenters Nancy Cato (who went on to national fame as the presenter of The Magic Circle Club and Adventure Island) and Jim Lilburne and national stars Bobby Limb and Dawn Lake. 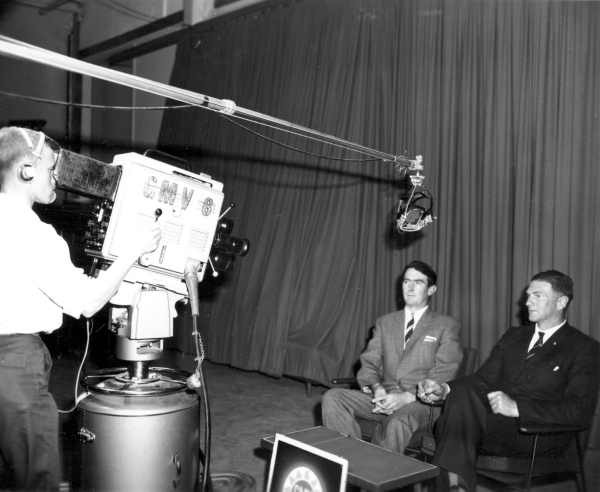 US shows Robin Hood, Father Knows Bestand Sea Hunt occupied the next couple of hours along with the channel’s first news bulletin before the station was officially opened just after 8.00pm by Deputy Prime Minister John McEwen. 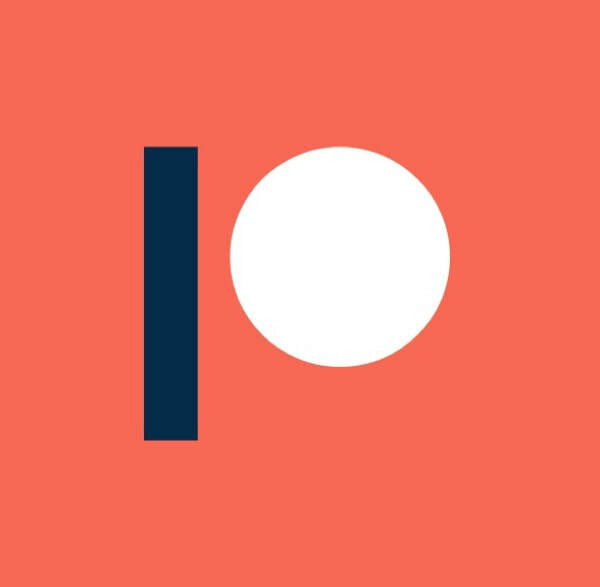 The opening night entertainment continued with the BP Super Show, the movie Random Harvest and then a late news update before the epilogue and sign-off for the night. 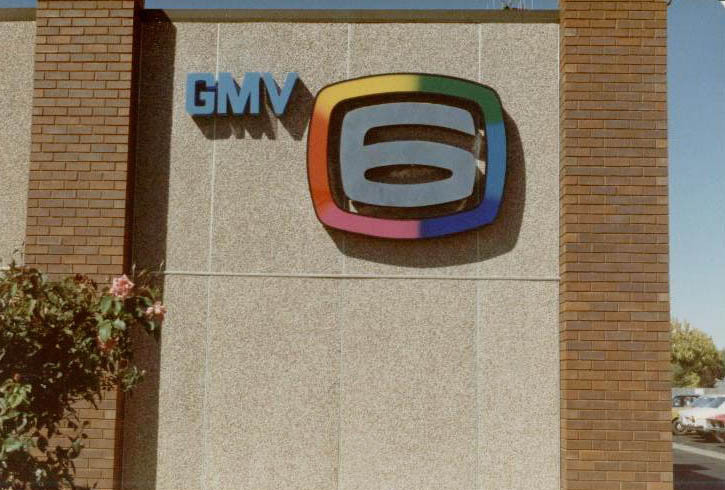 At the time of its launch GMV6 had a staff of 19 and broadcast for around 32 hours a week. 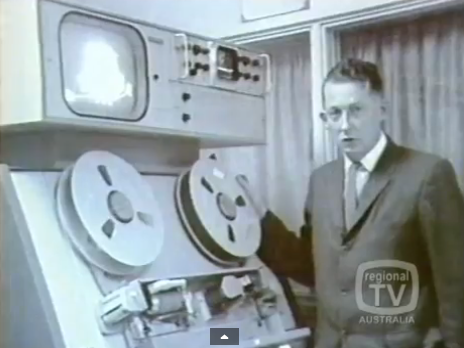 To celebrate the 50th anniversary of the launch of the station a staff reunion was planned for any employees of the channel between 1961 and 1989 – when GMV6’s local call-sign, identity and production was being phased out to become part of the VIC TV network, based in Ballarat, in the lead up to the aggregation of regional television markets in Victoria in 1992. 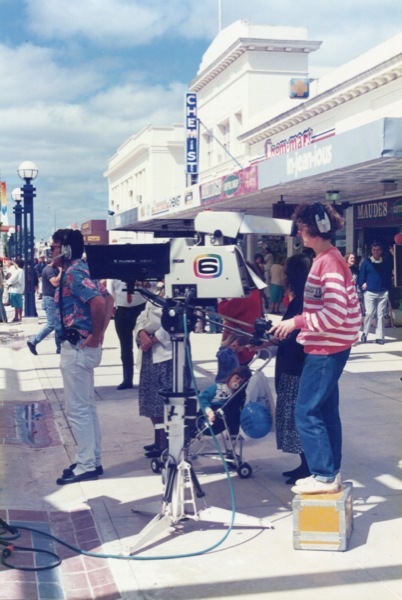 In October 1994, VIC TV was bought out by the NSW-based WIN television network. 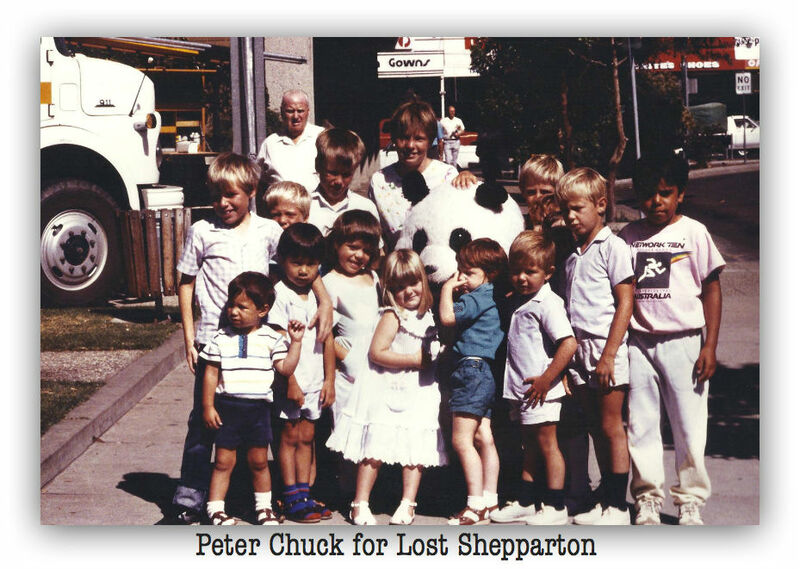 Last year WIN vacated the building premises – in Wyndham Street, Shepparton – that had housed WIN and its predecessors since 1961. 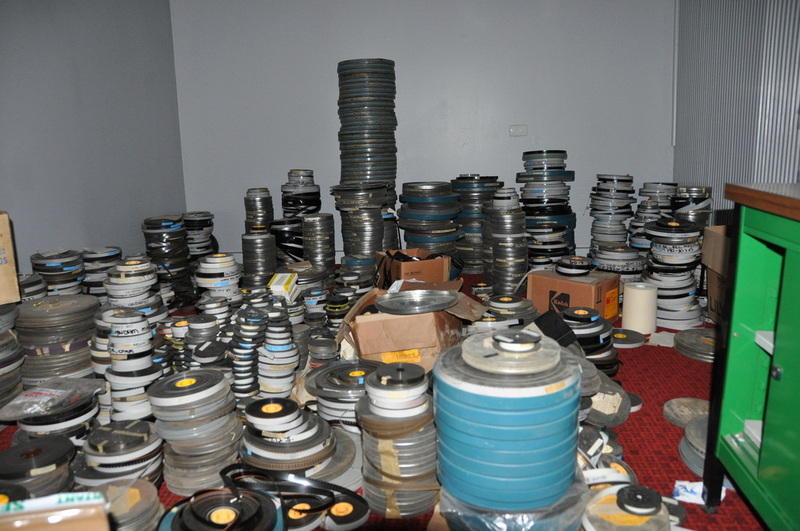 A few months ago the building was demolished and a new digital broadcast facility for the network will be built on the site. 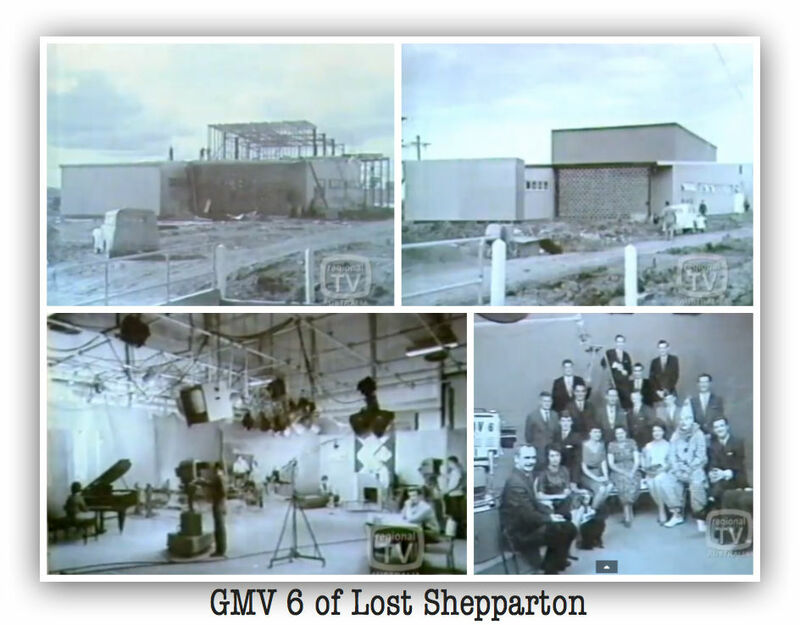 A reunion dinner was held at the Shepparton RSL in 2011 and was compered by former GMV6 personalities Chris Eddy and Jan Deane. 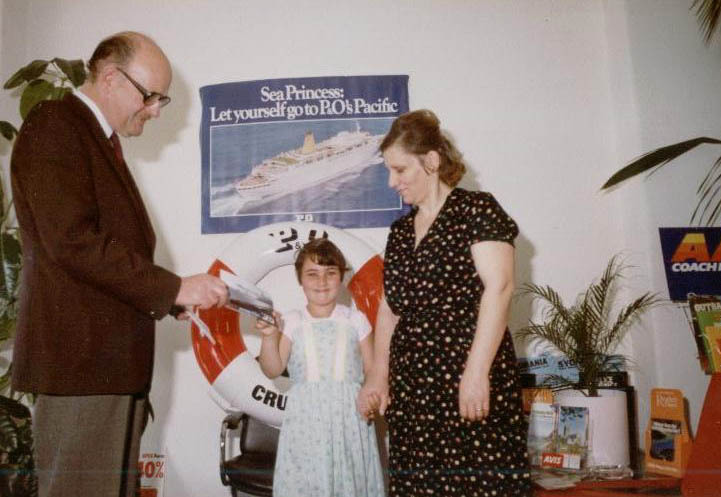 The night included a display of memorabilia and video presentations. 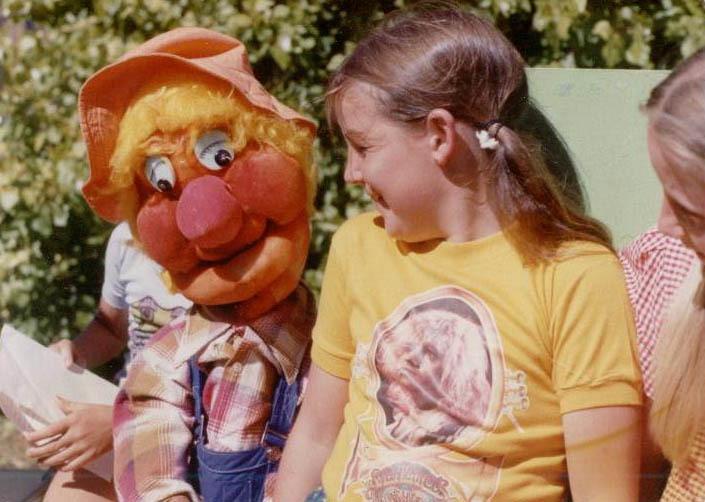 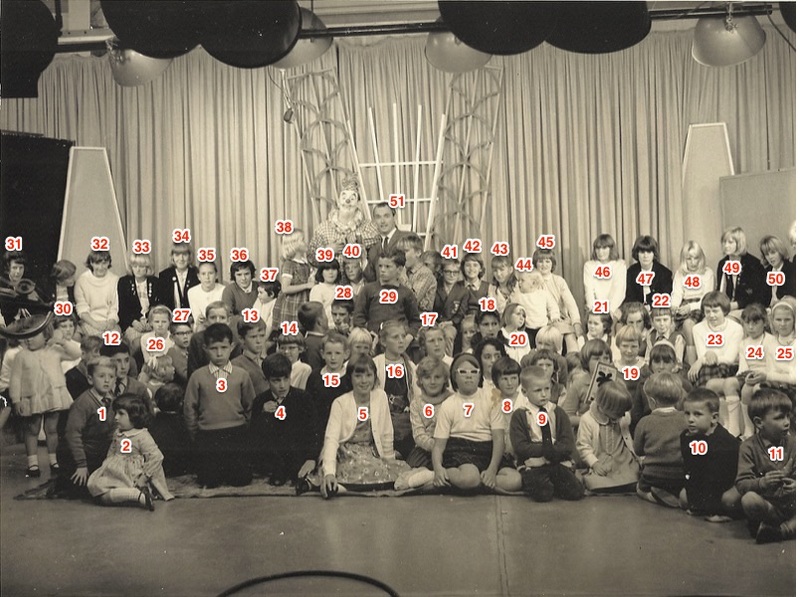 Can you help us name the presenter and 50 of the Juniors?